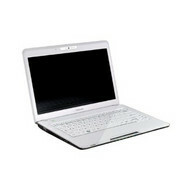 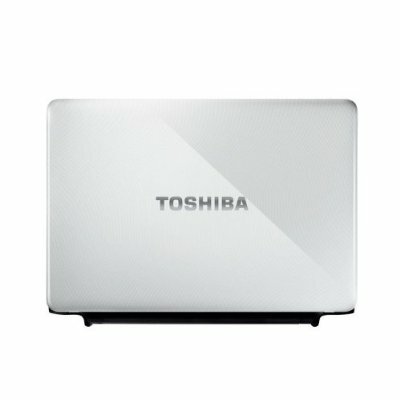 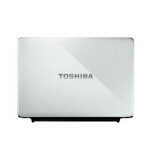 The Toshiba Satellite T130 is available in various versions with components offering varying performance levels. 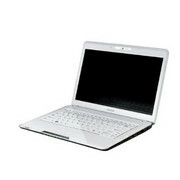 Slim, light and with good battery life, the T130 makes a good first impression. 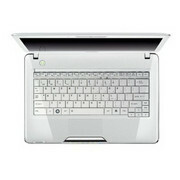 Unfortunately, the touchpad and screen aren’t up to standard, which compromises the overall comfort of use. 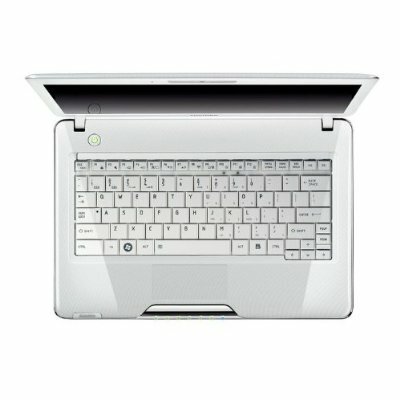 This is nevertheless a well-put together laptop with enough under the bonnet for office work.